Abang Johari (fourth left), flanked by Uggah and Minister of Welfare, Community Well Being, Women, Family and Childhood Development Dato Sri Fatimah Abdullah, in a photo-call with representatives of various communities at the closing of the Seventh Sarawak Cultural Symposium. 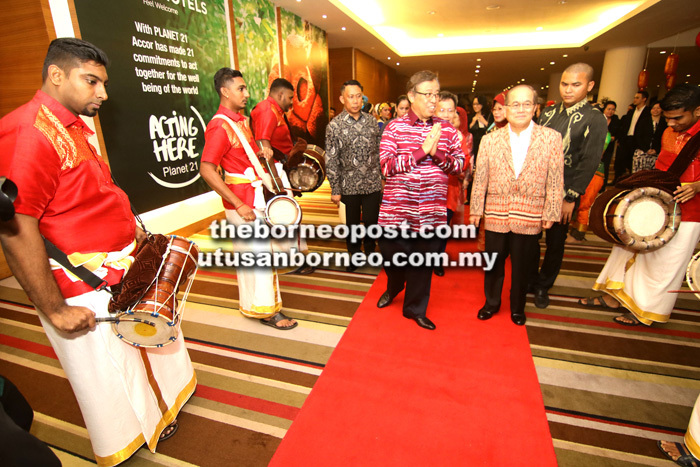 KUCHING: The Sarawak government is committed to upgrading the Native Court in Sarawak to be equivalent to the civil and Syariah courts, says Chief Minister Datuk Patinggi Abang Johari Tun Openg. He explains that the reason the process is taking some time to complete is because a thorough study needs to be done first before the court can be elevated, as it involves legal experts and the inclusion of state customary laws. “I have requested Deputy Chief Minister Datuk Amar Douglas Uggah and the Native Court to study this proposal. “We need the Native Court to be upgraded especially when it comes to dealing with customary land; we need to work in a certain framework of law which will be handled by the Native Court,” he said during the closing of the Seventh Sarawak Cultural Symposium here on Sunday. Abang Johari added that the magistrate involved in the Native Court must be well-versed in the customs and common law of the natives of Sarawak, as it differs from natives in other parts of the country or the world. 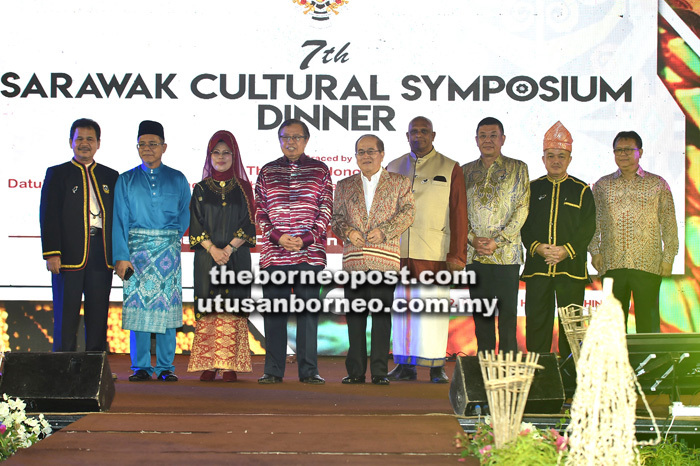 The Sarawak Cultural Symposium – held once every five years – gathers seven of Sarawak’s ethnic communities to discuss various issues and challenges faced by each community, with each community presenting resolutions to the government. In August last year, Abang Johari agreed to the proposal to relook at the current Native Courts of Sarawak system, and had urged for a special committee to be formed comprising members of the legal fraternity, community leaders very familiar with the ‘adat’ (native law), and academicians to come up with recommendations to the government on the new structure of the native court. Among those present at the ceremony were Uggah, Sarawak cabinet ministers and government officials.